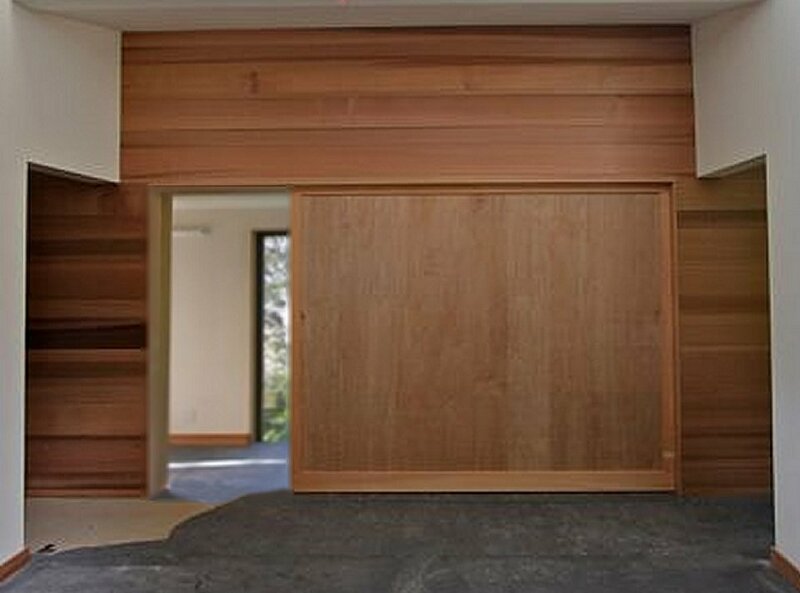 This is the kind of project that we excel at; our premium large door composite consultants love working with our clients to make their modern door dreams come true. The design team was able to agree on a design and surface material solution that you see in these photos. 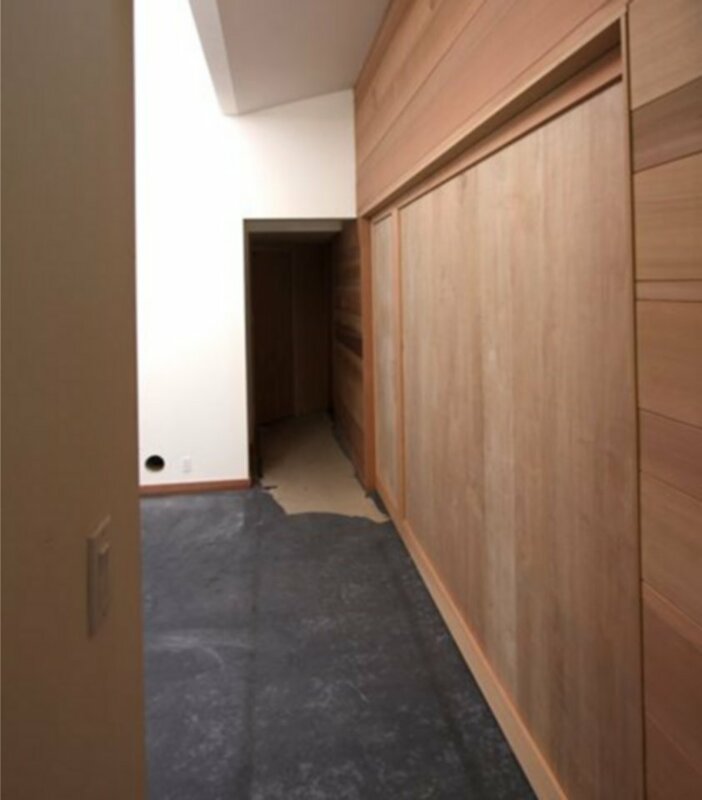 The resulting doors included one 15 ft. x 9 ft. x 1.5 inch sliding pocket door and a matching opposing 4 ft. x 9 ft. x 1.5 inch sliding pocket door. 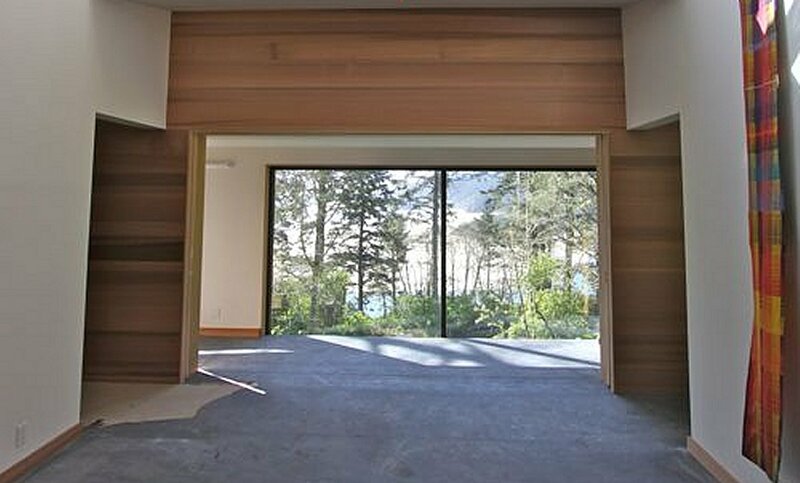 Urethane foam was used to reach an insulation value of R9.75 for this large sliding door solution. 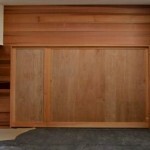 The client also saved over $1000 in hardware that would have been required for any other heavier door solution. 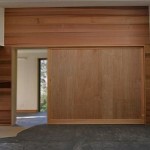 The Modern Doors for Sale approach to lightweight and high strength shines in this project. 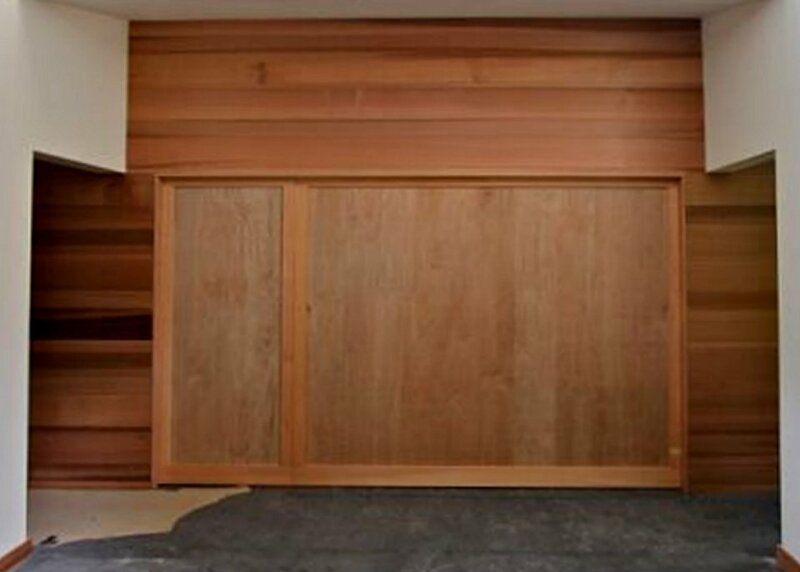 Let us help you with your large sliding door concerns while we give you the performance that you want at a fraction of the weight in high strength and precision that you couldn’t get elsewhere, plus we’ll guarantee your Modern Doors for Sale solution to be straight and true and not to warp, bend, twist, rot or otherwise fail for 50 years. 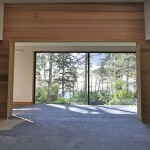 See architectural specifications and drawings at Contemporary Architecture and Design.